Leicester-based insolvency practitioner Eddie Williams has been appointed Midlands Chair of insolvency and restructuring trade body R3. 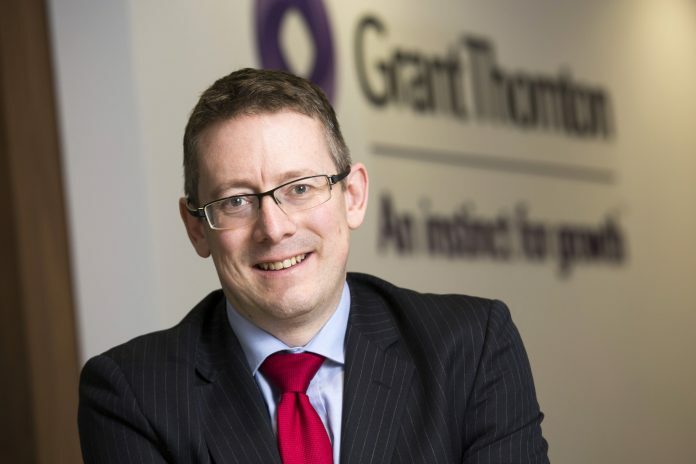 Eddie, who heads up Grant Thornton’s restructuring team in the Midlands, has been involved in many of the region’s largest restructuring and insolvency assignments, advising funders, corporates and stakeholders in a career spanning almost two decades. He takes over as Midlands Chair of R3 from lawyer Chris Radford of Gateley. Working across both the East and West Midlands, he has acted as Administrator to several high profile and mid-market corporates, offering specialist knowledge of key market sectors, including automotive, manufacturing and retail. The Midlands branch of R3 is highly active, with close to 250 members specialising in advising companies and individuals in financial difficulty. Eddie Williams said: “With economic uncertainty causing problems for businesses and individuals, the role played by R3 members in advising people and companies in financial distress is vital. “The insolvency and restructuring advice and support they offer helps to save thousands of companies and jobs in the Midlands. “As a leading professional body, we are strongly committed to supporting our members as well as campaigning for businesses and individuals in crisis, and their creditors and other stakeholders, in order to maximise outcomes for all concerned.